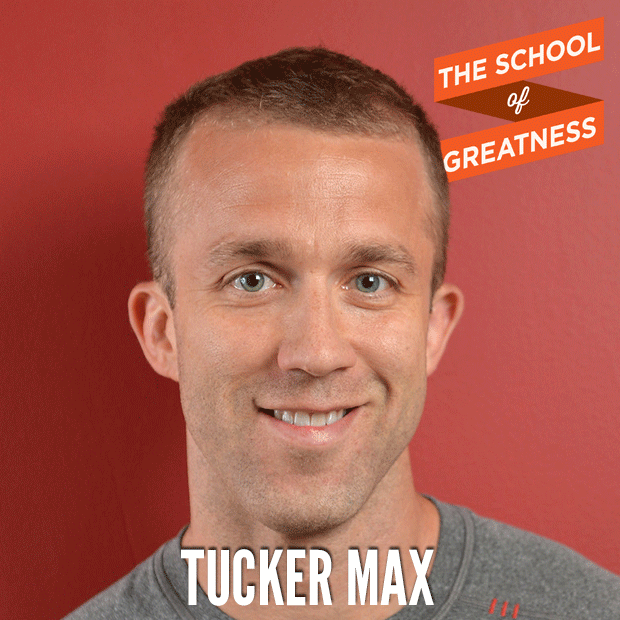 Tucker Max is the Chairman and Founder of Book in a Box, a company that turns business into books. 1. Who do you think should actually write a book? 2. What's the best way to figure out if you have a book in you? 3. How can my listeners use a book to help their businesses?